Legumes are an awesome way to maintain a healthy and balanced diet throughout the year. 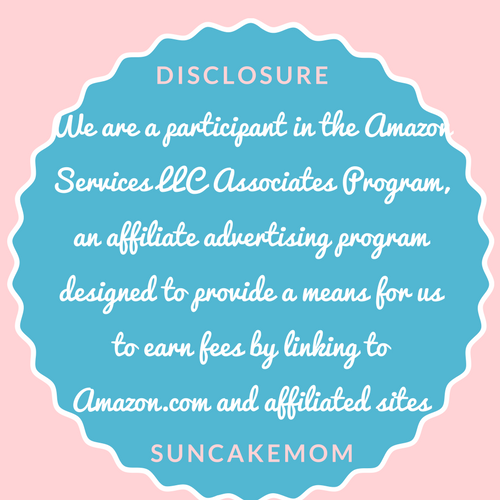 They are full of vitamins and minerals that our body needs to work as intended. The downside is -given that someone tries to do a low carb diet like KETO- that these minerals and vitamins are locked around carbs. This high carbohydrate content takes most of the legumes out of the low carb diet cookbooks with no hopes of returning. As not all carbs are created equal (thus legumes are the healthy carbs) not all legumes are created equal, either. Or at least not exactly. It’s an interesting fact that before the industrialized food production there were much more varieties of agricultural products available. Before WW2 heirloom fruit and vegetables made majority of US produce. While today there are only a few specially selected crops are available grown in monocultural plots prioritizing consistency and efficiency. 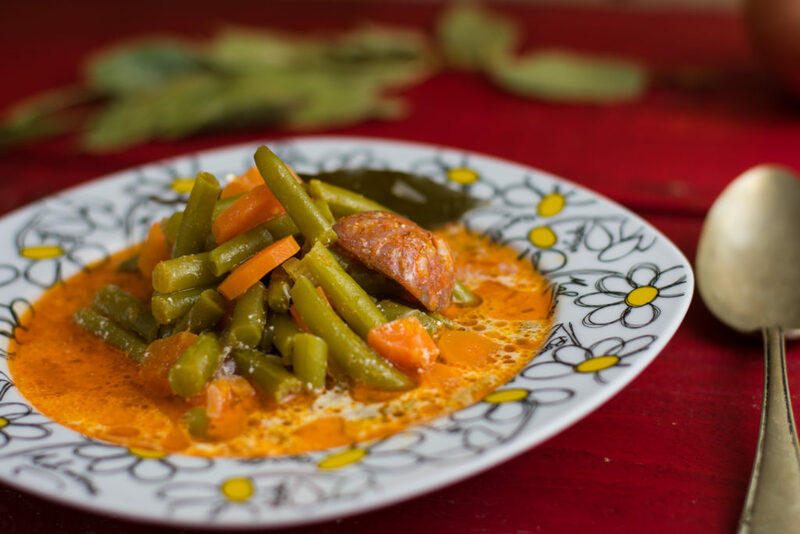 The same happened with the countless variety of green beans that originally had a fibrous unchewable string along the pod, hence called sometimes string beans. 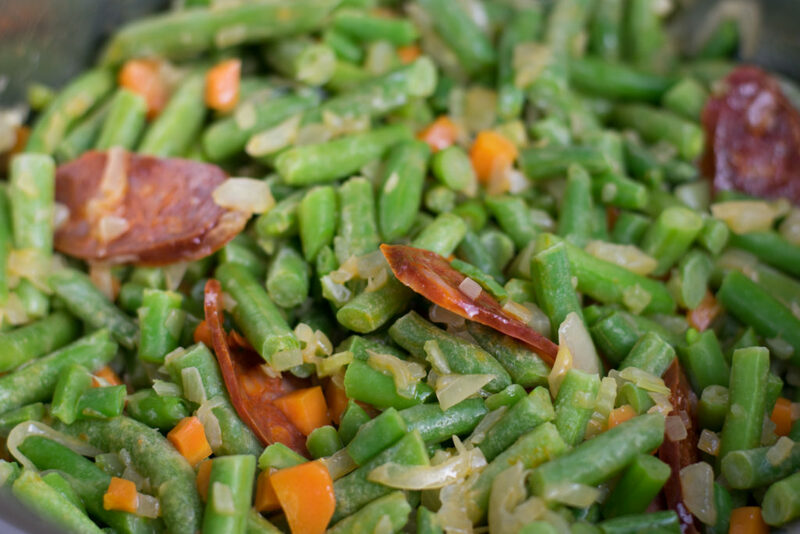 This type of beans were not as popular as the string-less version which led to the demise of the string and raise of the green beans, we know today. 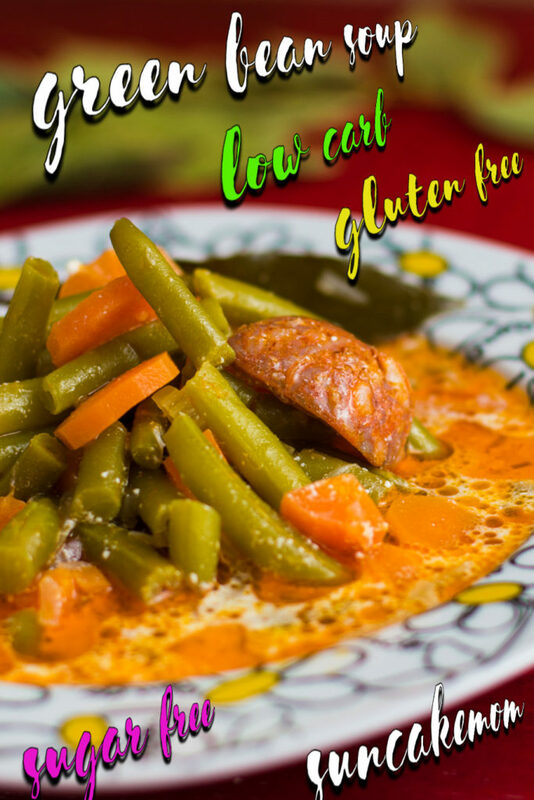 Green beans are actually unripe beans boasting with all the good things beans have with much less carbs in them, making them great pick for low carb diets as well. In the US, it’s been specially popular around Thanksgiving since 1955 when the Campbell Soup Company created a dish, promoting their Campbell’s Cream of Mushroom Soup. 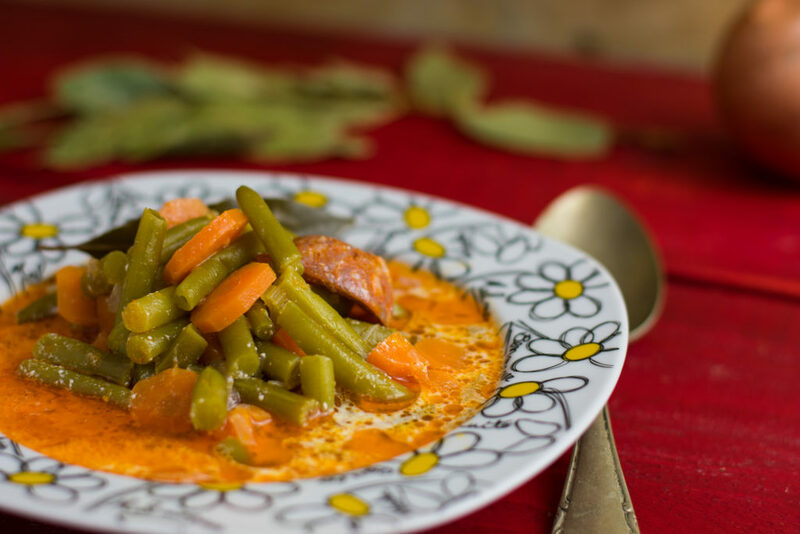 During the years some ventured to replace the Mushroom soup with sour cream but it didn’t take root and nowadays almost half of the company’s Mushroom Soup stock is estimated to be bought, specially to make green bean casserole. Sour cream is not only suitable for casseroles though, but it’s a lovely choice for soups as well. 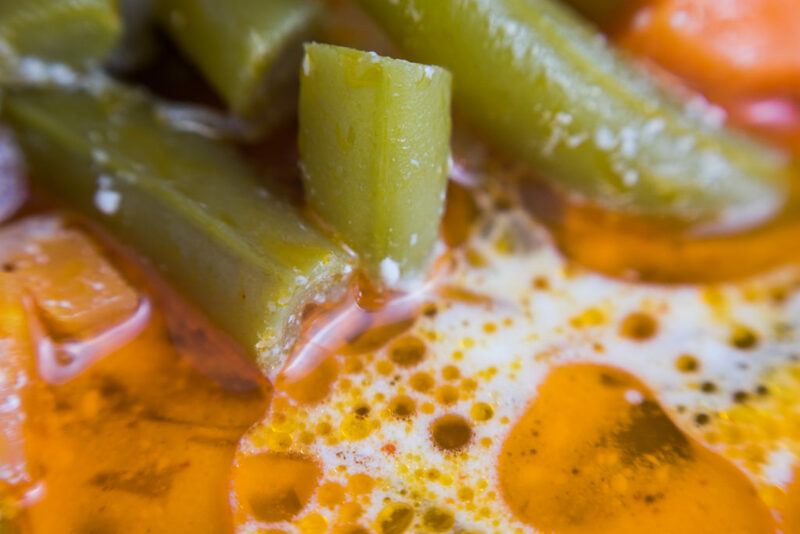 So much that this green bean soup recipe will call for it too. As in this recipe, we use optional smoked ingredients and maybe a bit of paprika too, sour cream can’t be left in the cold. 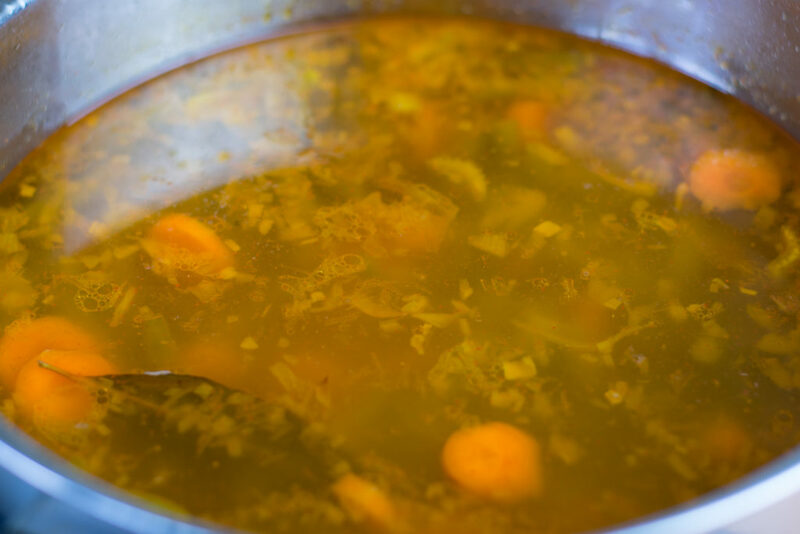 On the other hand, if someone has dairy intolerance smoky soups may not be the best of choices to make, as those can be a bit too harsh without some smoothening. 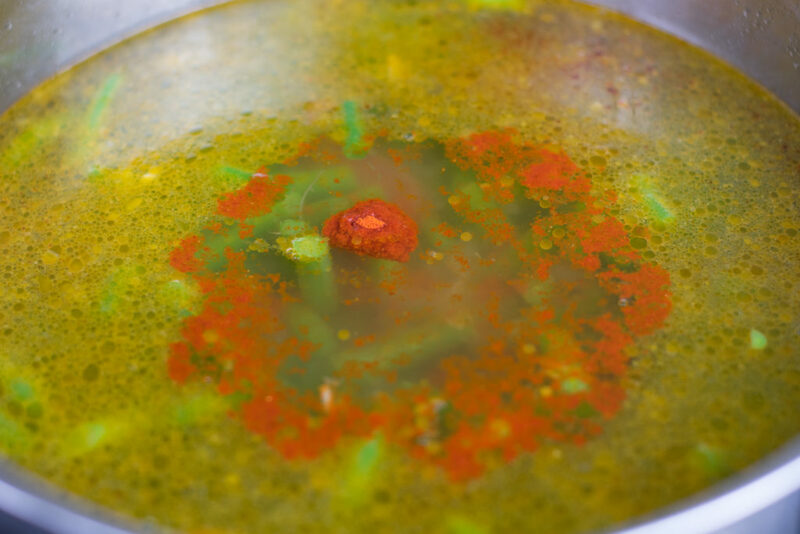 Giving the green bean soup a bit of tanginess is as simple as throwing in some smoked bacon or if available cured Spanish serrano ham or chorizo. Well, to be honest a couple of slices of smoked Wiener would do as well, given that someone finds a sugar free version of it somewhere. 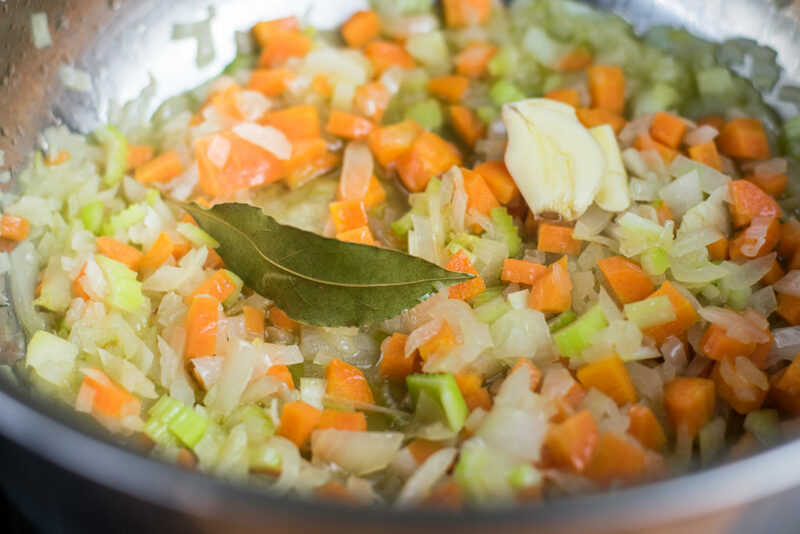 Bay leaves will turn the soup into an entirely different direction, giving a new face to the already characteristic soup. Some will like its earthiness, others despise it so it’s an optional ingredient that must be used wisely. 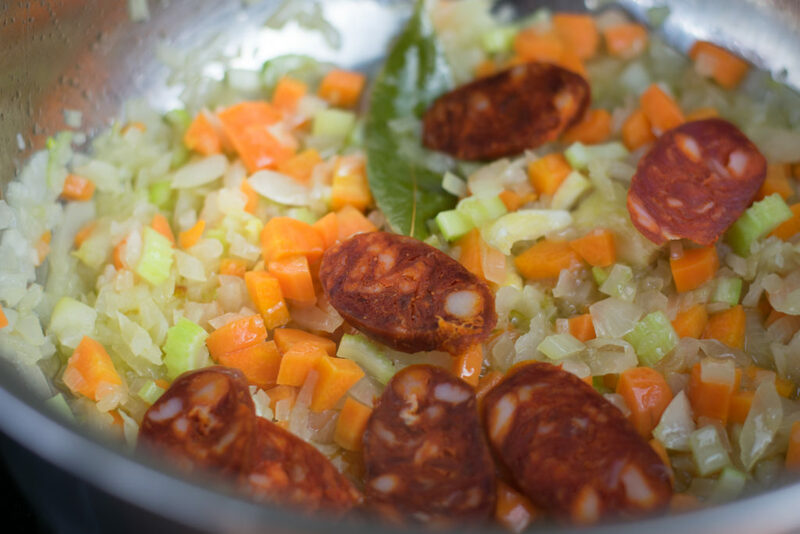 As with all soups, ingredients are always optional and up to individual taste. The important thing is the water and ingredients ratio. 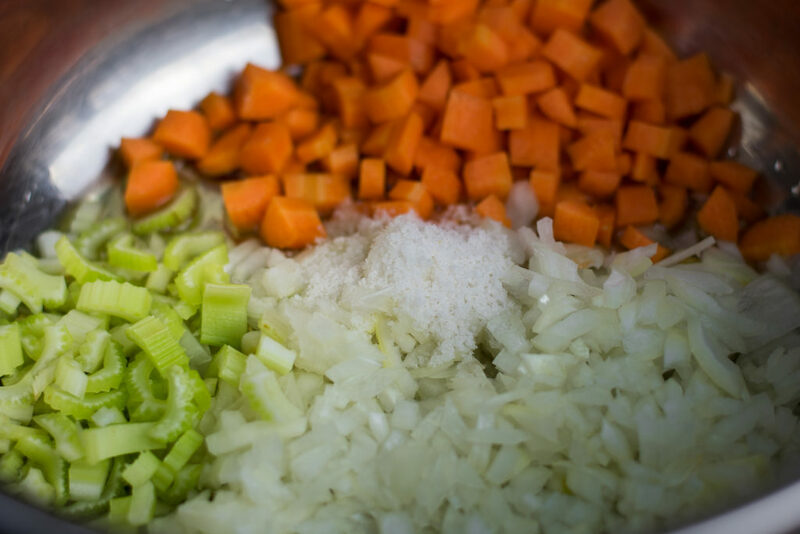 As we only use fresh ingredients, at first try, add only as much water as covers up all the ingredients and gradually increase the amount at the end if required while tasting it. 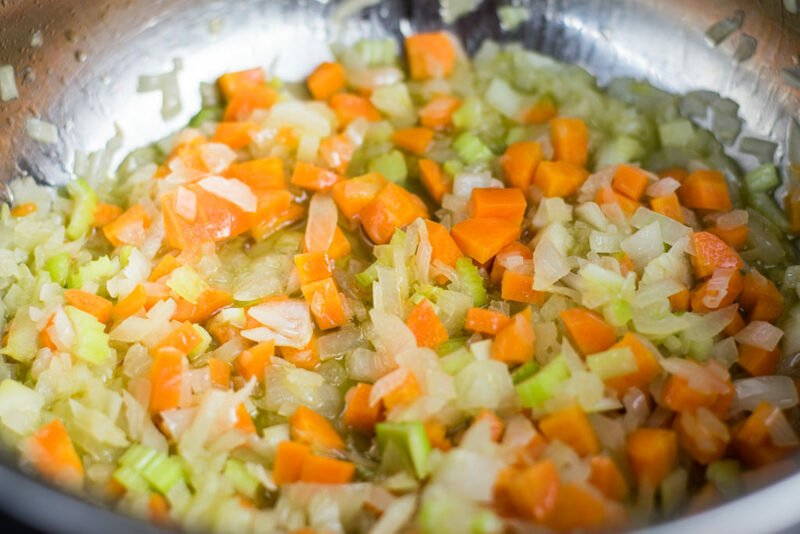 Pour oil into a pot and add the diced onion, carrot and celery. Add salt and saute until the onion gets a glassy / translucent look. Throw the bay leaf and the crushed garlic in then saute until fragrant. Mix in the sliced or diced smoked meat as well. Pour in the green beans then add the water. 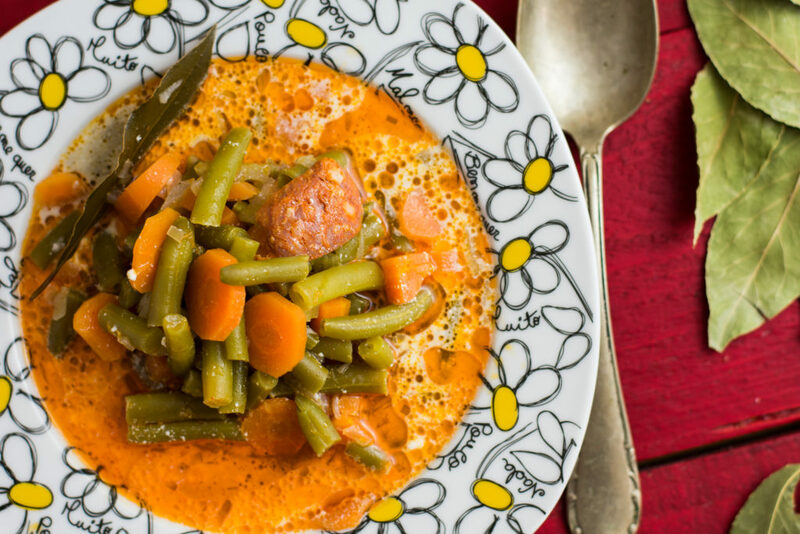 Spoon in the paprika and any other optional vegetables like carrots. 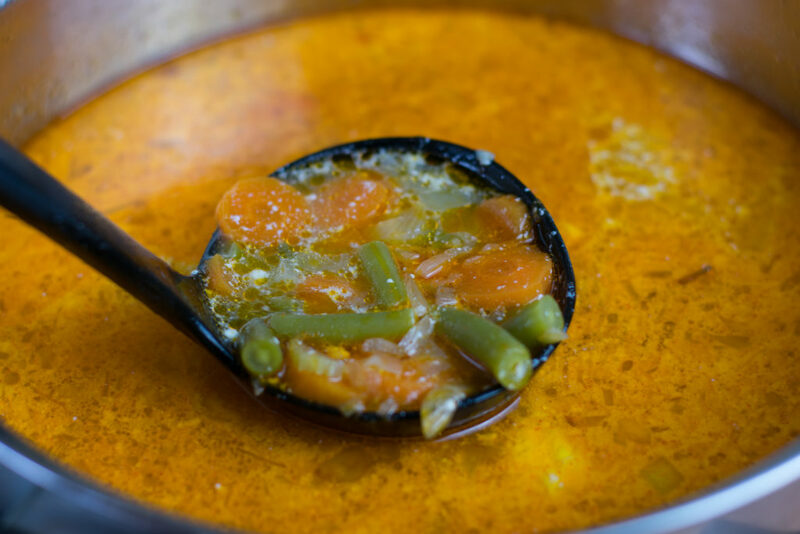 Bring it to boil and simmer it for 10 minutes or until the vegetables get the desired texture. Mix in the sour cream and let it settle for a couple of minutes before serving.